These Must Be The Best Tubes Ever! 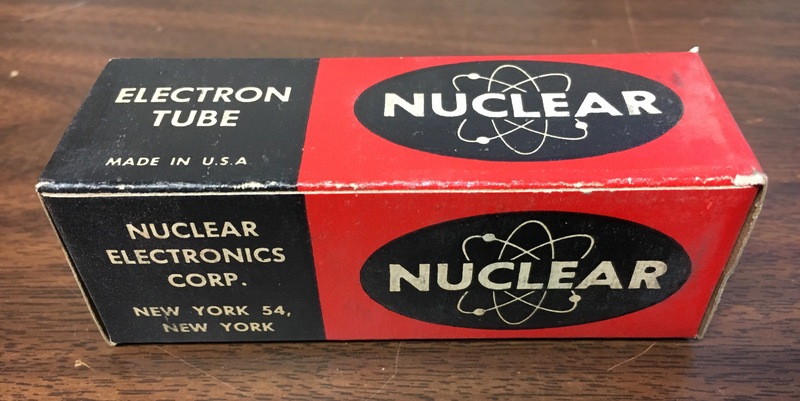 Is this not the absolute coolest tube brand and box? What isotopes do you suppose they use in their proprietary materials? I guess I’ll have to put it in the tube tester to see if the uranium is depleted!